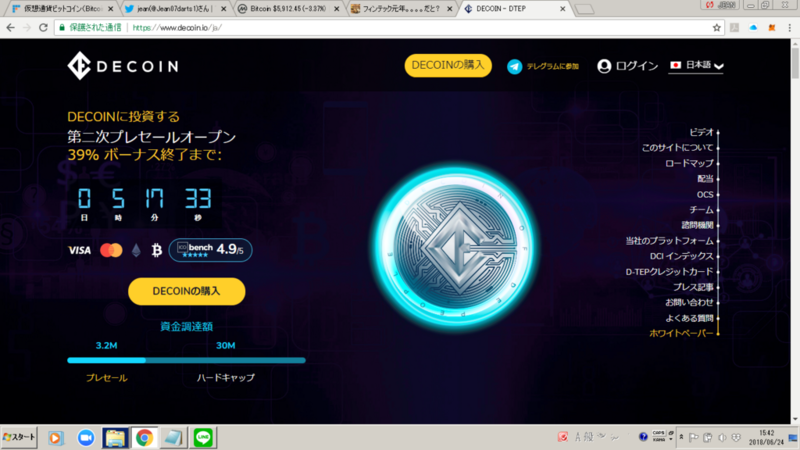 A new exchange named DECOIN will open soon. If you own the DTEP used at this exchange, 10% to 20% of the fee income earned by the exchange will be paid according to the number held. As you all know, Japanese can not speak English. 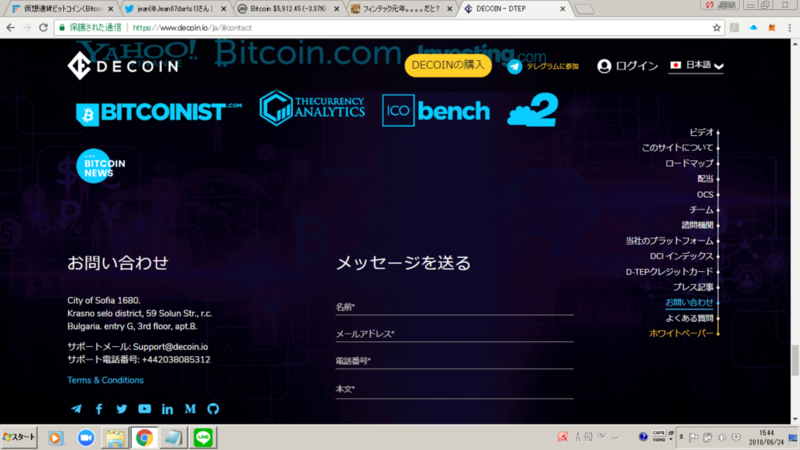 So many exchanges will be using exchanges that are compatible with Japanese. 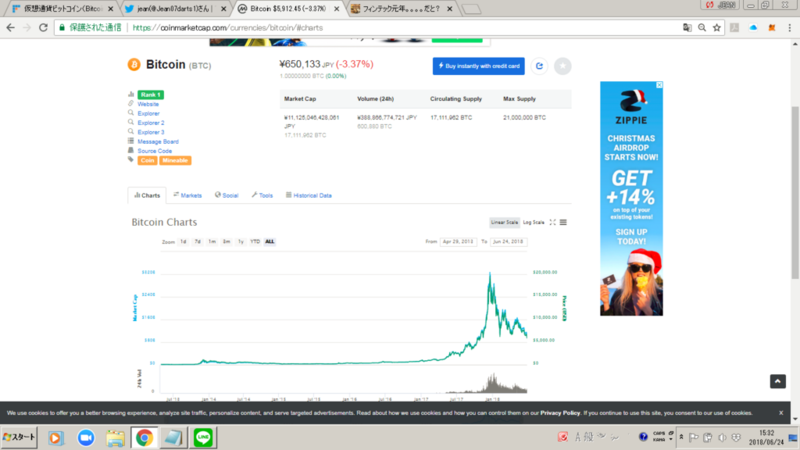 I think it is a very big opportunity. 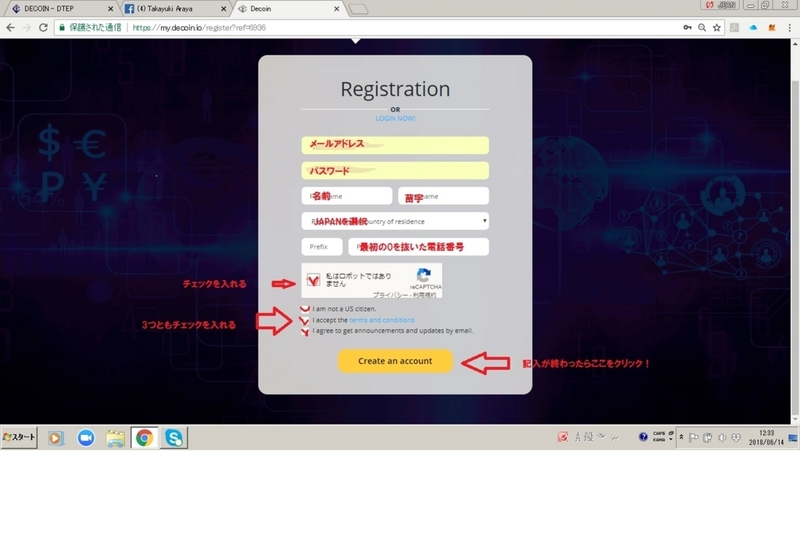 Registering DECOIN from here please.